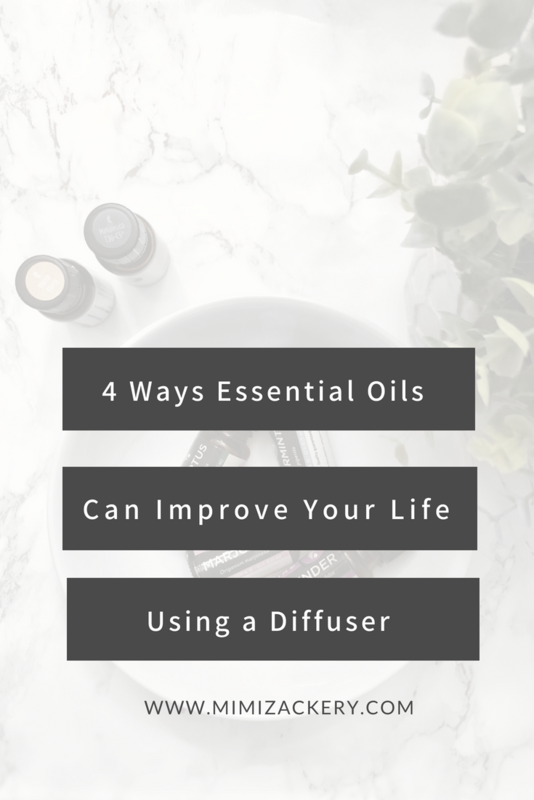 In this story I’m going to share 4 ways essential oils can improve your life using a diffuser. 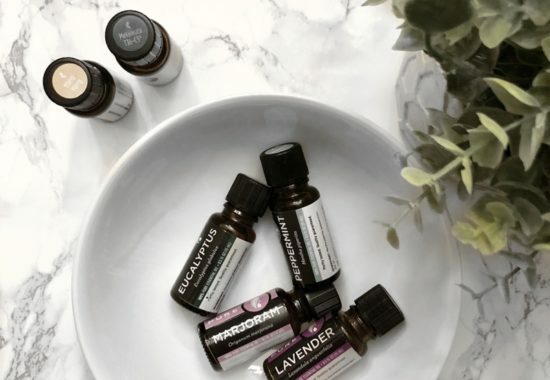 Let me start out buy saying I wasn’t a believer in essential oils, in fact I was seriously making my lips pucker to the side, like yeah right – every time someone spoke to me about using them. I ran across an article about how lavender essential oil help you sleep better, that’s all I needed to see. One way was to cuff it over your nose using it with a carrier oil and another was using a diffuser. 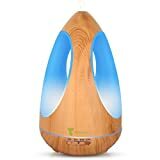 I was a bit skeptical about inhaling it so close to my nose so I decided to buy a diffuser and use it instead. Of course I’m an Amazon Prime member so it arrived in two days. Boy oh boy did I sleep like a champ. That little $14 bottle made me a believer! So what is a diffuser? 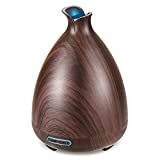 An essential oil diffuser is a small device in which you place essential oils. From there, they are heated and combined with steam to fill the room with the scent of the chosen oil. Some essential oils can be strategically placed in a diffuser to promote health. 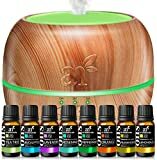 I’ve added links to different essential oils that some of my friends used before switching to the ones I use, which is Pure oils. You can learn more about them at the bottom of this post as well as learn how you can earn $100 in free groceries just for shopping for non-toxic and highly effective everyday products. Inhaling geranium and ylang ylang can have immediate benefits for those suffering with depression. 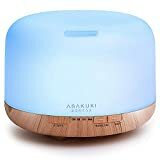 Put a diffuser in your bedroom and diffuse the oil while you’re asleep at night. 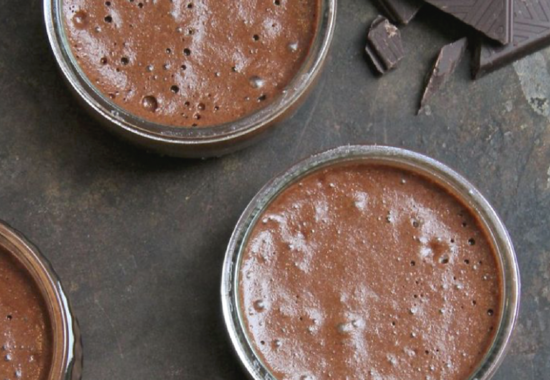 This will not only help improve sleep, it will also help calm the body and mind leading to increased focus, clarity and reduced depressive thoughts. 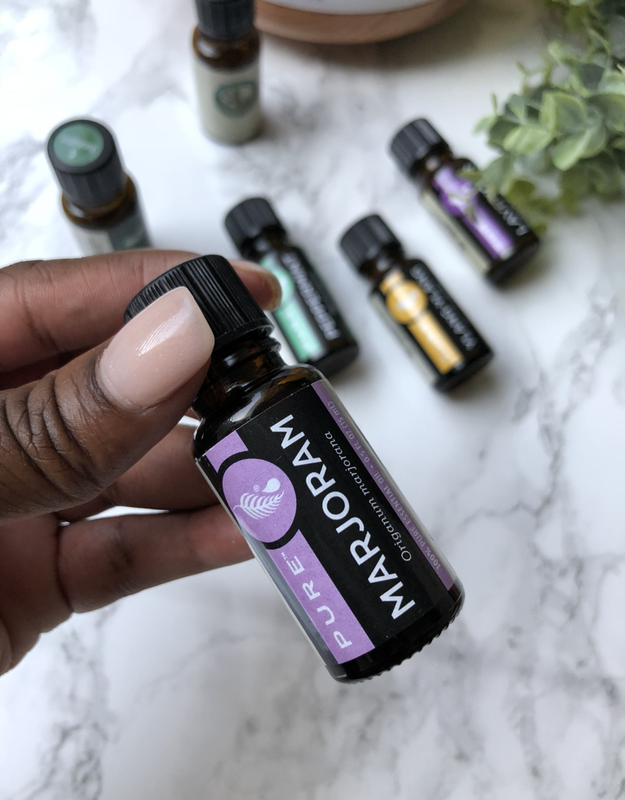 Lavender, peppermint (one of the best essential oils to have around the house), and marjoram all offer therapeutic treatment for migraine when used as aromatherapy with a diffuser. Adding three drops of peppermint, two drops of eucalyptus, two drops of tea tree oil, and one drop of lemon to your diffuser can help ease congestion in kids and adults alike. The aroma of lavender or peppermint can be a relief for anyone experiencing stomach pain. Peppermint oil also reduces nausea when inhaled and has medicinal value when consumed in tiny amounts. Be careful when consuming essential oils, do your research or consult an aroma therapist for more info. 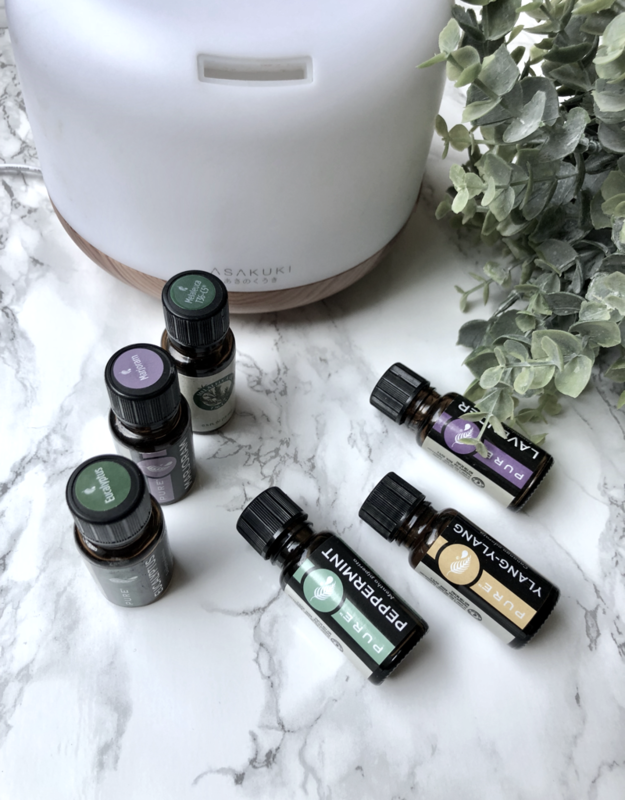 Using essential oils in your diffuser for these purposes is an excellent way to promote health without introducing a chemical or medication into the body. These safe and effective alternatives to over the counter medications can help save money and time while boosting overall health. 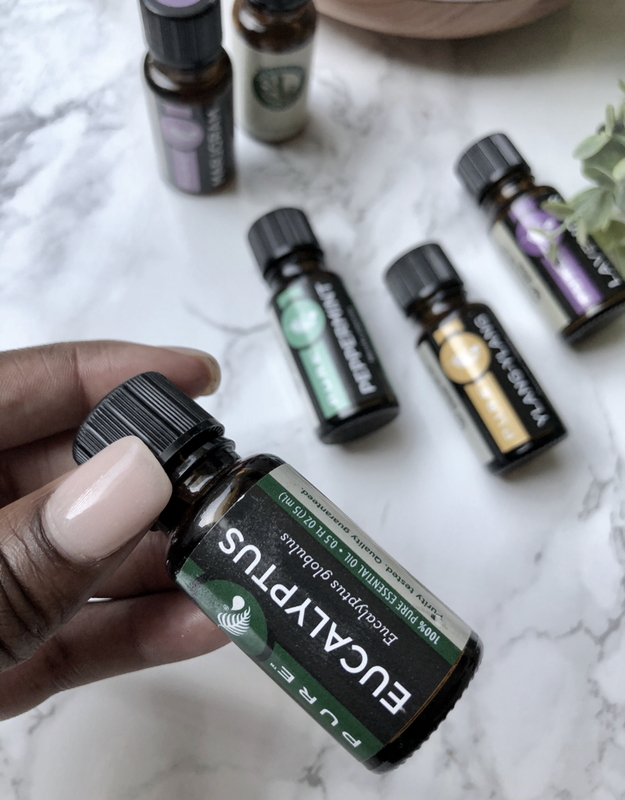 I hope this blog post about 4 ways essential oils can improve your life using a diffuser will help you on your wellness journey. 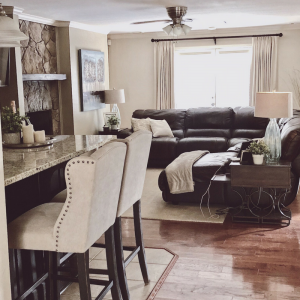 As many of you know, I love hearing your input and suggestions. Has diffusing essential oils helped you? Let us know in the comment section below. P.S. Want to learn more about the oils I use? 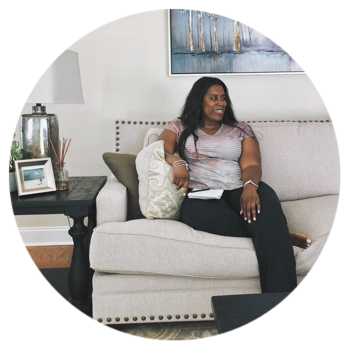 I’m on a mission to help as many people as I can lessen the toxic footprint in their home. So far I’ve helped over 50 people make the switch, I’d love to share what I’m doing with you. Click here to complete a checklist of things you already shop for. If you score 35 or higher I’ll get in touch to show you how you too can save money, lessen the toxic footprint in your home and earn $100 in free groceries just for switching stores.